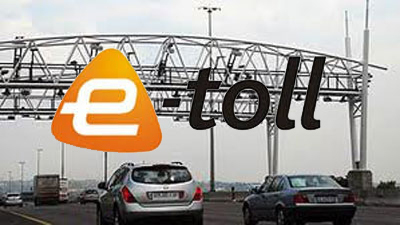 The party received hundreds of e-toll statements from Gauteng residents who cannot afford to pay e-tolls. Msimanga says he’ll use the e-toll statements to create a bonfire and demonstrate to Sanral and the ANC government that the system is not working and that it must be scrapped. Today at 10am, we will burn hundreds of eTolls statements that we’ve received from overburdened residents who cannot afford to pay eTolls. The immediate suspension of pursuing eToll debt by Sanral is not enough & we demand the scrapping of the system entirely.#ScrapEtollsNow! The South African National Roads agency(Sanral) two weeks ago said it would stop pursuing historic debt and summonses applied for since 2015. This after a request from President Cyril Ramaphosa to address the e-tolls payment impasse. The post Msimanga to create bonfire using e-toll statements appeared first on SABC News – Breaking news, special reports, world, business, sport coverage of all South African current events. Africa's news leader..